Acidity or Alkalinity : Complies with B.P./U.S.P. 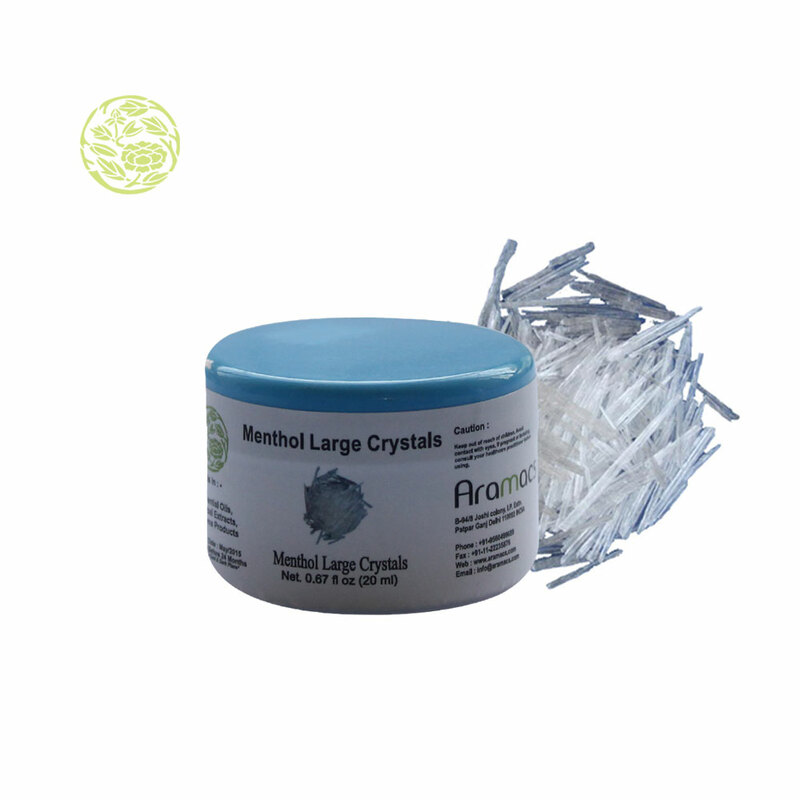 Menhol large crystals are obtained from menthol oil. These crystals are widely used for different purposes. Cosmetics, medical or anything else, these crystals are globally demanded. 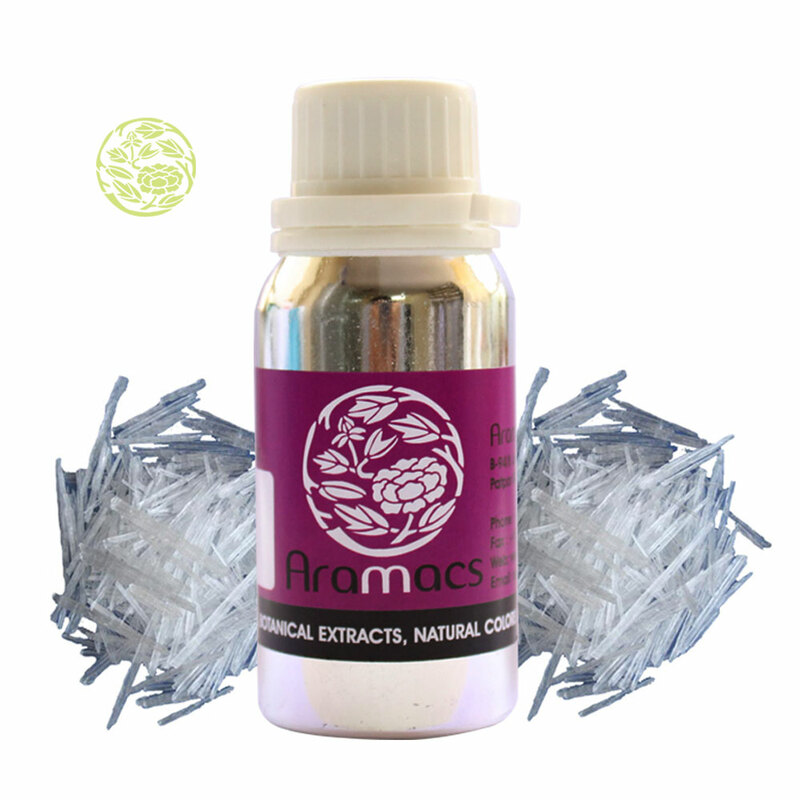 During the process, the oil is chilled up to -40°C so that menthol is separated. Later the cooled oil forms into crystals. There are two grades of these crystals and should be at the standards of IP/BP/USP/JP/FCC-III certifications. While the process, sometimes liquid get cool very quickly. In such cases, crystals forms very soon. In these, particles of the crystals are set in an orderly forms that is rows, column and layers. One can find the edges that have been formed due to crystals and their motion across the slide. Menthol large crystals are widely used for following purposes: Perfumery, Mouth Freshners, Cough Drops, Cosmetics, Tooth Paste, Analgesic Balms, Flavours & Fragrances, Inhalers, Pain killing ointments and so on. The uses includes medical uses, perfumes, cosmetics and several others. 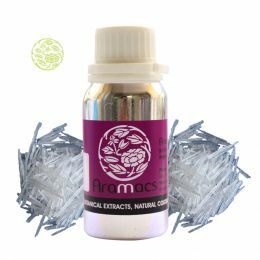 These are also used in hair shampoos and medicated oils.